Who knew bringing cold beers to the party could be so sleek? 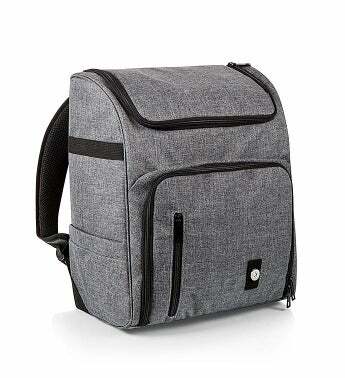 The Commuter Cooler Backpack, classic, yet practical, keeps your food close and cold. Perfect for the person that’s always on the go, whether to work, the beach or anywhere in-between.